Meet the new breed of DJs who are reshaping the dance music scene and banging beats around the world. Since the 1970s, when David Bowie sang “I am a DJ/I am what I play/I’ve got believers,” the business has been mostly male, with star DJs commanding huge fees and adulation. Women are taking over the wheels of steel though, telling their own stories and creating their own communities. Taika Mannila cultivates a social-media image as a bubbly party girl, with pink glitter and self-deprecating cartoons. But behind that façade lies a savvy entrepreneur, artist, and champion of women in the arts. 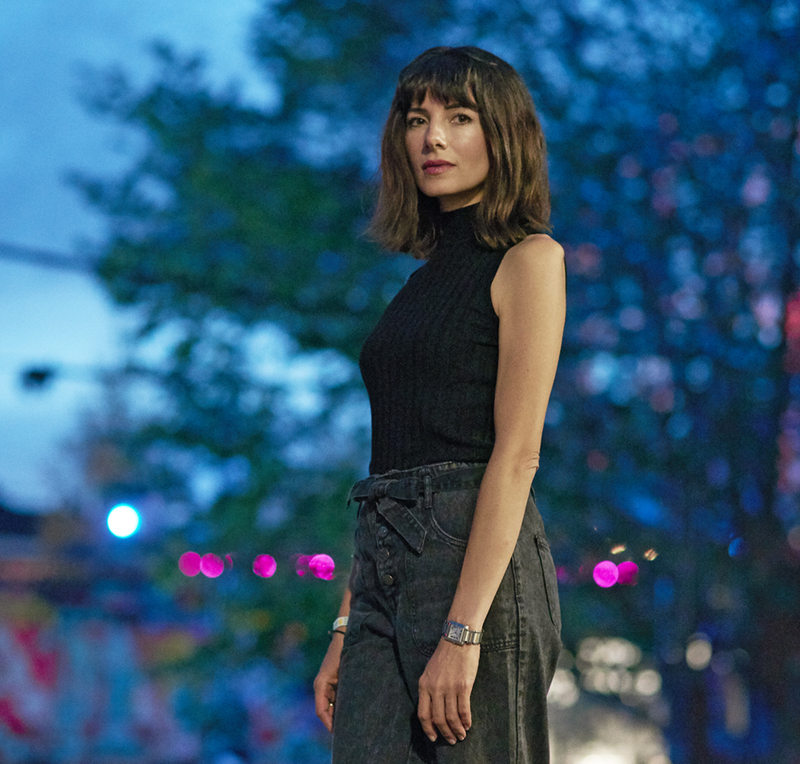 At Flow Festival 2018, she and DJ partner Lina Schiffer (known together as D.R.E.A.M.) organised Finland’s first all-female hip-hop show, a multi-media extravaganza called Dreamgirls. Its rapturous response and packed house ensured more gigs to come. “If you give us women a chance, we’ll do something amazing,” says Taika Mannila. “As Dreamgirls demonstrates, if you give us women a chance, we’ll do something amazing. Bookers should realise that the old arguments about female rappers or DJs are just not valid anymore. They’re often older men who don’t change as fast as the world around them,” she says. The D.R.E.A.M. duo also hosts a popular show on Finland’s Basso-radio channel. “I’m always learning about new and old music,” says Lauren Hansom. Lauren Hansom recently moved from Sydney to Amsterdam and is still anxiously waiting for much of her vinyl collection to arrive by ship from her native Australia. “It’s a three-and-a-half-month journey. I’m petrified, looking at photos of containers falling off ships,” she says with a wry grin. Hansom is an avid cratedigger who searches dusty bins at thrift stores or wherever for forgotten vinyl gems from past decades. Hansom is also an entrepreneur alongside her gigs around Europe, co-running a company that sells DJ mixers. While she prefers playing traditional vinyl records, she says that sometimes it’s more practical to use electronic USB mixers. When it comes to the music itself, though, she’s fond of the quality of old drum machines and synthesisers. “I have no idea what I’m going to play when I go in,” says Colleen Murphy. 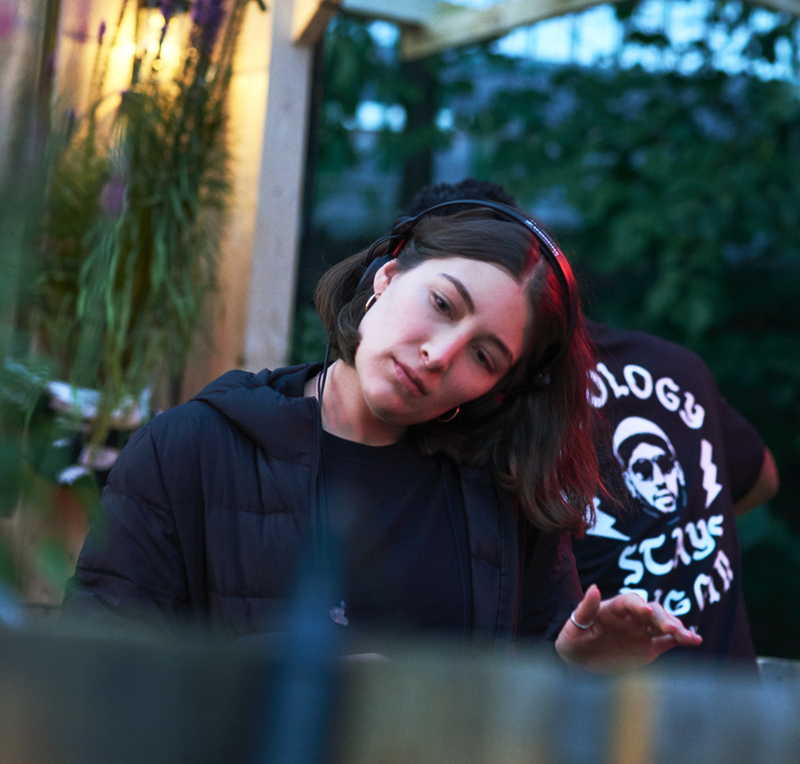 London DJ Colleen “Cosmo” Murphy is a master at emotionally tuning into a crowd and knowing just when to play just the right song. She’s developed that sense since age 14, when she began DJing on a school radio station in Boston. Before long, she was gathering fans on New York University radio and as a protégé of producer François Kevorkian and the late David Mancuso, the trailblazer of New York club culture. Beginning in 1970, his legendary Loft club attracted the likes of John Lennon, Grace Jones, and Madonna. In the ’90s, Murphy regularly hosted at the Loft and other big-name clubs before moving to London, where she hosts Classic Album Sundays listening events and BBC 6Music programmes while running her own label. “I’d always loved the British music scene, David Bowie and bands like Joy Division and The Smiths, so it was a natural move,” she says. In 2005, Murphy and Mancuso launched Lucky Cloud, a Loft-style event in London. True to Loft ideals, it features soulful, uplifting music, played through audiophile equipment in a warm, inclusive atmosphere. “Electronic music is embedded in the social fabric,” says Veronica Vasicka. Veronica Vasicka started out in music early. Raised by Czech-Uruguayan parents in Manhattan, she snuck into clubs to see experimental and Goth bands as a precocious adolescent in the early 1990s. Later she began DJing while going to art school and working as a photographer. After the turn of the millennium, she co-founded East Village Radio and the Minimal Wave record label. It has released nearly 70 meticulously curated albums of rare 1980s electronic music, much of it previously only available on homemade cassettes. Vasicka also plays these obscure gems on her popular Red Bull Radio podcast, “This Side of Nowhere,” and at DJ gigs around the world. She and her family spend a month each year with relatives in Prague, and she frequently plays around Europe. In her world travels, Vasicka says she has noticed gender issues changing rapidly. “Most of the festivals I play are more aware of that now. But sometimes if I arrive with a man, they assume he’s the artist,” she says. KEYCHANGE is a global initiative to address gender inequality at music festivals. Even in egalitarian Finland, some major EDM and hip-hop festivals still book more than 90 per cent male artists. More than 100 festivals have signed the Keychange pledge to aim for 50:50 gender parity in booking by 2022. They include big Nordic festivals such as Flow, Roskilde, Iceland Airwaves, and Way Out West as well as Tallinn Music Week, the BBC Proms, and others in Brazil, Australia, and North America. Did you say Finnish tea ritual?